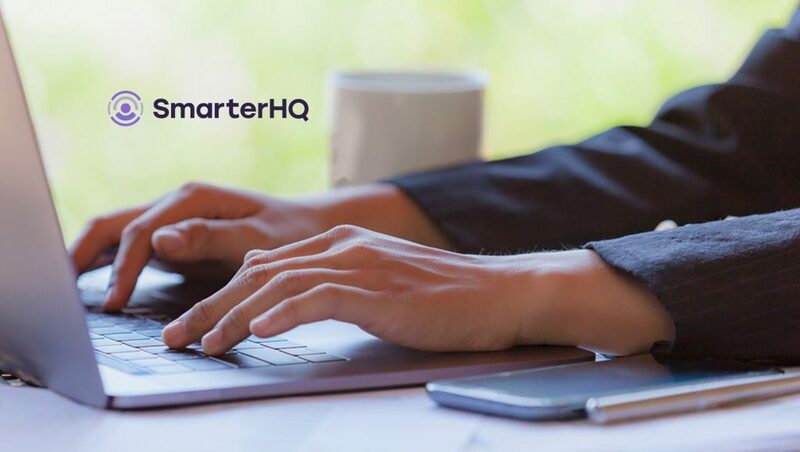 While consumers are concerned about the privacy and security of their data, yet want a more personalized experience from brands, a new survey of more than 1,000 consumers from SmarterHQ, a leading multichannel behavioral marketing platform, set out to determine which companies and industries are handling their users’ data responsibly, and which marketing tactics consumers feel are personalized versus creepy. According to the report, Privacy & Personalization: Consumers share how to win them over without crossing the line, Amazon has earned the most trust from today’s consumers by a landslide—48% of consumers trust Amazon to use their data responsibly, beating out banks, Apple, Google, other big brand stores, airlines and hotels. This sentiment is strongest among Millennials and Generation Z, who trust Amazon 2.1x more than their banks. Social media companies rank last on the list at 6%, with one major contributor to this low score being that half of survey respondents said they know someone who has had their social media account hacked. They’re skeptical: 86% are concerned about their data privacy, and 79% of consumers believe companies know too much about them. They favor email over other channels: 51% of consumers say email is the best way for a brand to communicate, with social media second in line (25%). They think push notifications can be creepy: 74% of consumers say push is the most invasive channel because they view their phone as an everyday tool that’s part of their personal space. They’ll banish brands who provide poor personalization: 63% say they would stop purchasing products and services from companies that take “creepy” marketing too far. They value and trust brands the more often they shop and the younger they are: Those who shop more often find personalization marketing tactics 25% more helpful, and Millennials and Gen Z trust companies with their data 47% more than Baby Boomers and Gen X. Interestingly, owners of smart home devices (i.e. Amazon Alexa, Google Home) are 16% less protective of their data privacy and 12% more trusting of companies collecting and using their data.